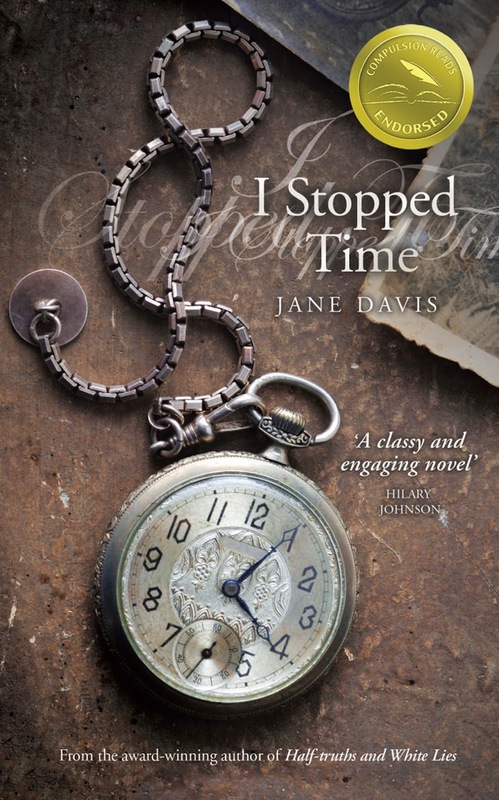 Fiction Dreams: Come and meet the fabulous award winning novelist Jane Davis! 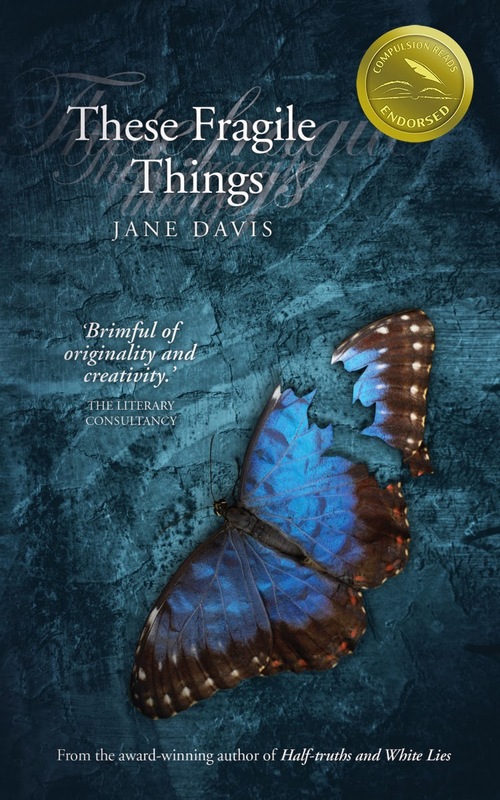 Come and meet the fabulous award winning novelist Jane Davis! I can’t say that dreams have ever inspired my writing, however, I firmly believe that we solve problems while we sleep. I am one of those authors who has to keep a notebook by the side of her bed as, if I don’t write it down, that great idea that came to me at 3.00am will have been forgotten by the time my alarm goes off. As for my last dream…it was last night and I had a very vivid dream about a friend I haven’t seen for over twenty years. Naturally, he was in places he shouldn’t have been, chatting quite happily with people he didn’t know. I watched a programme a few years ago in which Rick Stein described how he came to become a chef as a food enthusiast. I came to writing as an enthusiastic reader and a lover of words. If we are to believe Sir Terry Pratchett, becoming a writer is a process of osmosis. You simply read until you overflow and then you become a writer. 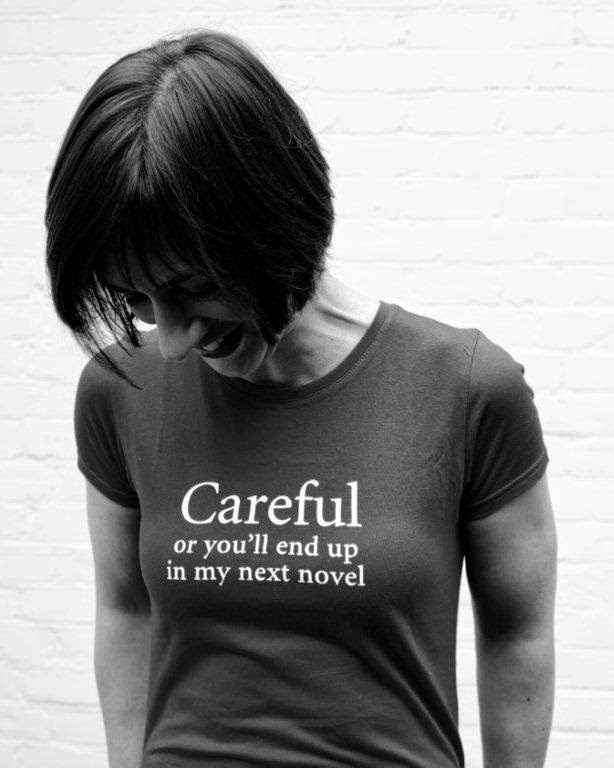 I think that is one of the reasons it is so worrying when I hear people tell me that children don’t read for pleasure – where are tomorrow’s writers going to come from? There were several reasons why I started to write. The first was that, although I had been an artistic child, my work provided no creative outlet. Secondly, it was a question of timing rather than one of time. I spent many years being single with ample time on my hands, but I didn’t start to write until I was in a relationship with someone who gave me confidence. Finally, I needed something to write about. Something happened in my life that I needed to make sense of and I used writing to explore how I felt about it. My route to publication was winning the Daily Mail First Novel Award. I only found out about the competition by complete chance. I had attended the Winchester Writer’s Conference for the first time in June 2008. There were many different lectures I could have chosen, but I chose to go to a lecture given by Jack Sheffield of Teacher Teacher fame and a very nice lady from Transworld, whose name I forget, who urged everyone with a finished manuscript to submit it, promising that they would be read in their entirety. For me, that was the incentive to enter. The closing date for entries was only two days later, so it was a case of getting it to the Post Office as soon as it opened and praying it would reach them in time. The timing of the announcement was absolutely perfect. I had left my job – a job that I had been in for 23 years - in September, gone on holiday for a week, and three weeks later the honeymoon period was well and truly over. Every time that I turned on the television there was talk of financial doom and gloom. I began to worry that leaving a secure job at the start of a recession had been a terrible mistake. I got the call from Transworld when I was at home on my own and, because I was alone, I wasn’t quite sure how to react. I had no one to say ‘did that just happen?’ to. I can completely understand the sentiments of Myrrah Stanford Smith who, at the age of 82, signed a three book deal with Honna. She says she insisted on putting down the phone, pulling herself together and ringing them back to make sure it was true. She had expected the manuscript to be returned with a rejection letter. Myrrah also summed up what it means to see your work in print beautifully. She said "To have my book, my words, in my hands as my very own book - it was wonderful." I have a terrible admission to make: I am afraid I don’t generally read chick lit. I would call my preferred genre contemporary/lit-lite, usually American, and quite often (although not exclusively) written by men. I try not to rule anything out, but you’re unlikely to find me browsing for sci-fi and fantasy. 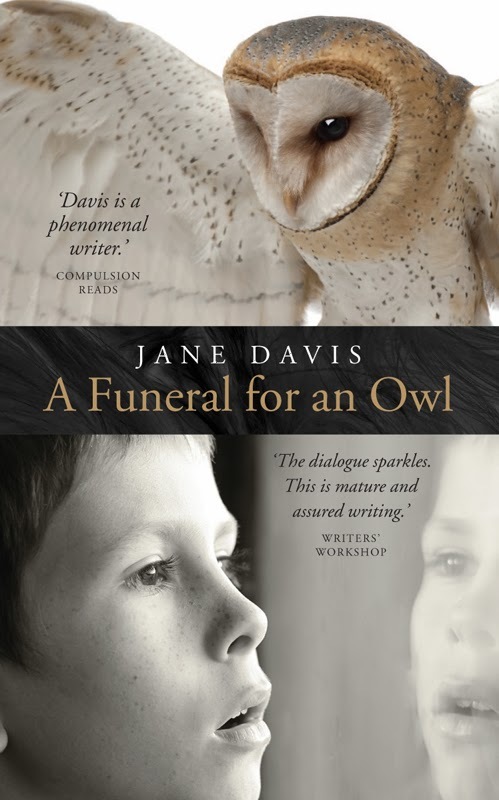 My latest novel is called A Funeral for an Owl. Everything changes for Jim the day he finds a pair of binoculars and picks them up. Kneeling on the back of the sofa looking out over the lamplight night from his London council flat he spots a barn owl. Using his trusty bird book for reference he begins to teach himself the Latin names for the birds that he spots down by the railway tracks. At the beginning of the summer holidays in 1992 Jim meets a girl near his favourite bird-watching spot and the whole course of his life changes. Set in London, the story spans twenty years as the older Jim, now a teacher, reflects on his younger self to help one his pupils Shamayal, but is Jim’s story strong and relevant enough to overcome the culture of the streets today? I found myself studying the Missing Persons ads in The Metro, the fourteen and fifteen-year-olds whose stories aren’t sufficiently high-profile to land them on the pages of newspapers. They are simply slipping between the cracks. And so I looked into the facts. One in ten children ‘run away’ from home before they reach the age of sixteen, an estimated 100,000 every year. Shockingly, a quarter of those young people are actually forced out of their homes by parents or carers. Two-thirds are not reported to the police as missing. That’s 75,000 children for whom a Missing Persons ad will never be placed. All of these children are highly vulnerable, at risk of substance abuse, sexual exploitation and homelessness. Mobile phones and social networking sites have made it even easier to target them. I include a particularly poignant quote from Lady Catherine Meye at the beginning of my novel. “We can't establish for certain how many children are missing. You'd have more chance of finding a stray dog.” But what if some of the rules that are put in place with the best of intentions - to protect children - actually deprive the most vulnerable of confidential counsel from someone they trust? I appreciate that not everyone will agree with that view but, when I was growing up, we had a wonderful teacher who operated an open-house and provided a safe place for those who were struggling at home, no questions asked. It was surprising who would turn up at her door. Today, in an environment when any relationship between teachers and pupils outside the classroom is taboo, she would be sacked. I think that’s terribly sad. Fiction provides a unique opportunity to tell one side of a story through the eyes of one or two characters. It’s not the whole picture by any means, but it is one aspect of it. Another source of inspiration was watching Jamie Oliver’s television series where he set up a school and filled it with kids the education system had failed. My character Shamayal is based on one of the boys who attended. Yes! I had bookmarks printed as promotional material and started by handing them out on my train journey up to the City. I only ever did this once or twice, as I got a few very aggressive reactions from people who thought I was trying to sell them something (I was, but indirectly). 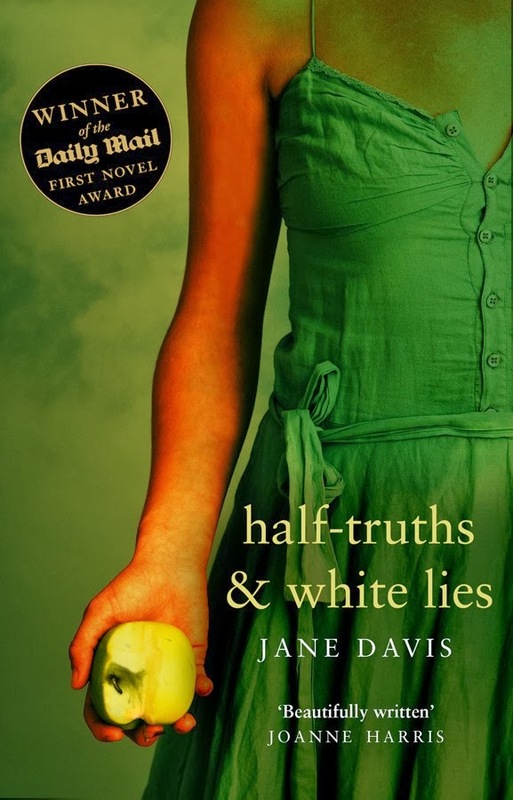 One of those people who took a bookmark was a lovely lady who I only know as ‘Anna from Poland.’ She recognised me about a month later and fought her way through a rush-hour train to ask me to sign her copy of Half-Truths and White Lies. She has read everything I have written and has been very generous in her reviews. Anna, if you’re reading this, you made my day just as much as I made yours! I work with Andrew Candy, who is a graphic designer by profession, but also runs my Mine Art Gallery www.mineonline.co.uk which is a fantastic local resource where artists can rent space and mount their own exhibitions. One of the great joys of being self-publishing is deciding how to present your work to the world. I choose the images for my covers from a stock website and then I discuss with Andrew how they might work. I have grown to trust his advice. The design for A Funeral for an Owl wasn’t what I had imagined – the colouring is far subtler than I had expected and he only used part of the owl image. But I absolutely love it! He has given me the confidence to experiment with my own ideas, so I have come up with a far wilder proposal for my next cover. That’s a really hard question, because I would need actresses from specific ethnic backgrounds for two of my lead characters, Jim is exceptionally tall, and I would be looking for an unusual looking thirteen-year old with a gap in her teeth to play Aimee! Thinking of a fantastic actor of the right age, I’d choose Jamie Bell (the original Billy Elliot) for thirty-year old Jim. I think I’d have to choose Archie Panjabi for Ayisa. (She plays an American Kalinda Sharma in the Good Wife.) In the spirit of giving underdogs a chance – which is what the book is all about - I would choose a complete unknown for fourteen-year old Shamayal. I would need a very raw and passionate performance. And I would love for Michael Gambon to play Bins, an elderly tramp-like gent. I am not sure if One Day can truly be classified as Chick Lit, since its author is a man, but it is a romantic comedy. I must admit that I haven’t seen the film as Anne Hathaway – wonderful actress though she is - is not my idea of Emma. I’m not sure I could get past that. I was lucky enough to be invited to the launch of Mel Sherratt’s latest Novel, Watching Over You. I met Mel at the Writers and Artists’ Self Publishing conference in last November and she kindly agreed to be interviewed for my blog. Hers may appear to be an overnight success story, but she has put in the hard graft – and you can tell. Watching Over You took me out of my comfort zone. It is a fast-paced psychological thriller. That said, I loved it! I am currently reading The Hidden by Jo Chumas. Jo is another author I have met on-line. In fact, she found me when she commented on a controversial blog I had written. Jo was winner of the Mystery and Thriller category of the Amazon Breakthrough Novel Award. Set in 1940, The Hidden transports you straight into the heart of Cairo - the city’s brothels, hashish cafes and colonial mansions – where Aimee is trying to discover who killed her husband and the notorious X Group are plotting a revolutionary coup. It is full of intrigue and lush descriptions. I was rather upset to have to put it down to go to work today. I am not deliberately following the #readwomen2014 campaign, but it just so happens that the majority of books stacked up on my to-read pile are by women authors! I think that’s really hard to answer because I’m convinced that the female author who deserves to be better known is one I have yet to discover. Someone who, like me, is self-published, busily honing her craft, who has a zero marketing fund and is using social media to try and reach out to readers. That may sound contrived but I’ve just read the statistic that over 60% of authors are self-published and yet there’s still a huge stigma attached to self-published novels. I write at the dining room table. It is a great inconvenience for my long-suffering partner. Our house is quite small and you have to go through the dining room to get to the kitchen and bathroom. I am sure that I scowl at him every time he walks though. He gets his own revenge occasionally by brewing beer in it. I almost always break my promise to tidy up before we eat dinner, as I usually carry on into the evening. I was very good at art at school, but art is subjective and I’m afraid that I didn’t get the grades I expected at ‘O’ Level. (There, I’ve shown my age.) I’m not sure that I could have made a career out of it – although a girl from my class has a very successful career as a textile designer. My mother came from a family of successful musicians and there are also artists in the Davis background, so a lot of emphasis was placed on creativity at home. At the age of sixteen, I found myself set loose in the world of business and my focus for the next twenty years was clawing my way up the career ladder and paying the bills. It’s a conveyor belt and, once you get started, it’s difficult to step off and say, ‘Hey! Wait a minute.’ It was only when I was in my mid-thirties that I realised that I really missed having a creative outlet and started to write. I heard a wonderful talk given by Sir Ken Robinson on how education kills creativity, and my experience is certainly that that is true. Anne Hathaway! Although I was told I look like Sue Perkins last week. I’d be equally thrilled if I was played by her. Top drink to make you tipsy? A chilled glass of Marlborough Sauvignon Blanc, if you’re offering. Shopaholic or shopadon't? Reformed shopaholic. I have given up paid work this year to write. There will be no more L K Bennett handbags for a while! Sky high heels or closer to the ground? Both! I am a keen walker so I am often found in my walking boots but it has to be killer heels for going out. My footwear of choice this winter is a pair of fleece-lined fake fur slippers from Joules. They are the cosiest things in the world. Cry baby or tough cookie? Those who knew me in my professional life would say tough cookie. It was all a mask.